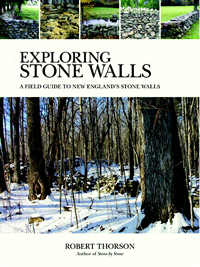 Link to book website site on Stone Wall Initiative. Alas, Bloomsbury (who purchased the publisher Walker), let this go out of print. Copies are still available in libraries and online. Photo: Cover photographs by Robert Thorson.